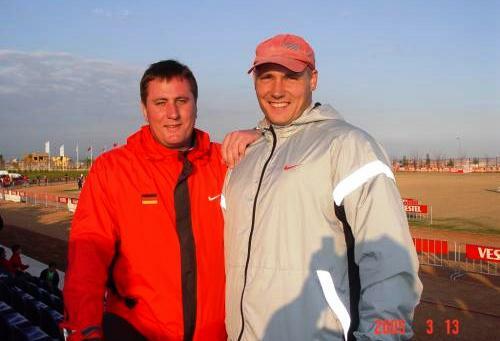 Gerd Kanter is on a long training camp in South Africa, Potchefstroom with his physiotherapist Indrek Tustit. Here are some videos of Gerd throwing 2.2kg discus. Gerd Kanter is on a training camp in Potchefstroom, South Africa. Kanter and his physiotherapist Indrek Tustit have been there already for 2 weeks and still 2 weeks to go. 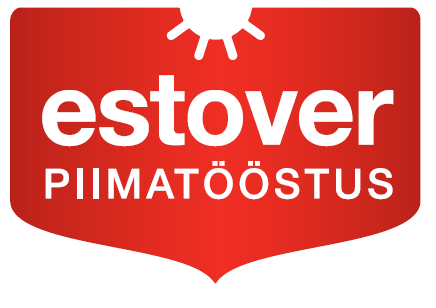 Estonian Athletic Association announced the best athletes in season 2013. 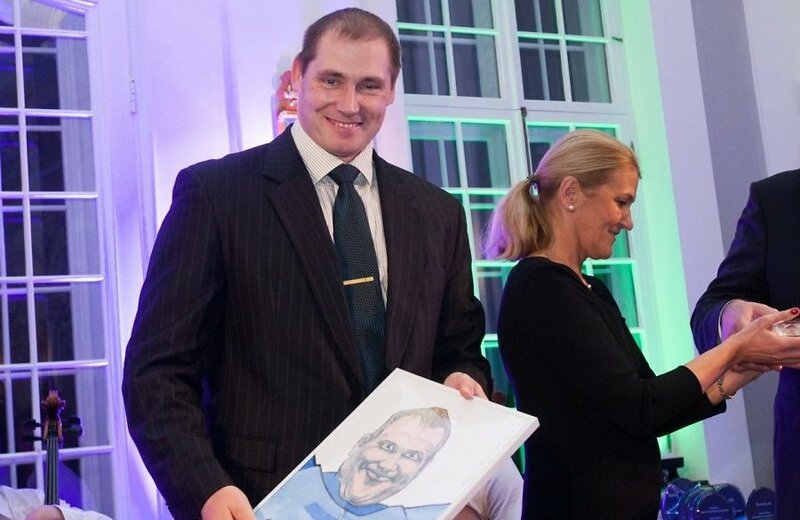 Gerd Kanter was elected as the best male athlete of the year in Estonia. 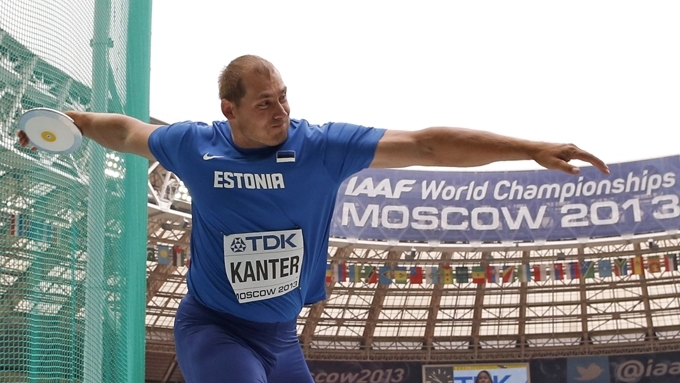 Kanter won bronze medal at World Championships in Moscow and aldo an overall winner of IAAF Diamond League. Congratulations Jürgen Schult - 10 000 days! Jürgen Schult World Record celebrates it´s 10 000 days today! Jürgen threw 74.08 on 6th June 1986, making it the oldest WR in men´s athletics. Olympic Champion Gerd Kanter competed in season 2013 much less than previous seasons. This year Kanter competed only in 16 meets (in 2012 it was 22 meets and record years were 2004 and 2007 with 27 meets per season). Former Team75plus teamleader Raul Rebane celebrates today his 60th birthday. Congratulations to you Raul. Raul Rebane and Gerd Kanter met in May 2000 and shortly after a team of different experts were brought together. The result of 12 years of cooperation were 8 major championships medals.